Inspired by the use of te reo by educational leaders such as Mark Osborne and Maurie Abraham, I have taken on the wero/challenge to increase my use of te reo this year. After a long break since my 4 years of te reo at high school, it was time to regain my ability to speak Māori. I have recently finished an online course through Te Wananga o Raukawa (https://www.wananga.com/certificate,portfolio,,39,Certificate+in+Huia+Te+Reo.html) which was a great way to increase my reo. This has increased my vocabulary with many words and phrases which I can use in my day to day life (My daughter is not so impressed that I can now tell her to go straight to sleep in both English & Te Reo Māori) and enabled me to confidently whaikōrero on behalf of our school during pōwhiri. Thanks also here to Whaea Jennifer Leauga and (Aunty Whaea) Kiri Turketo at Lynfield College for your encouragement, support and pushes in the back to speak at each of these events. 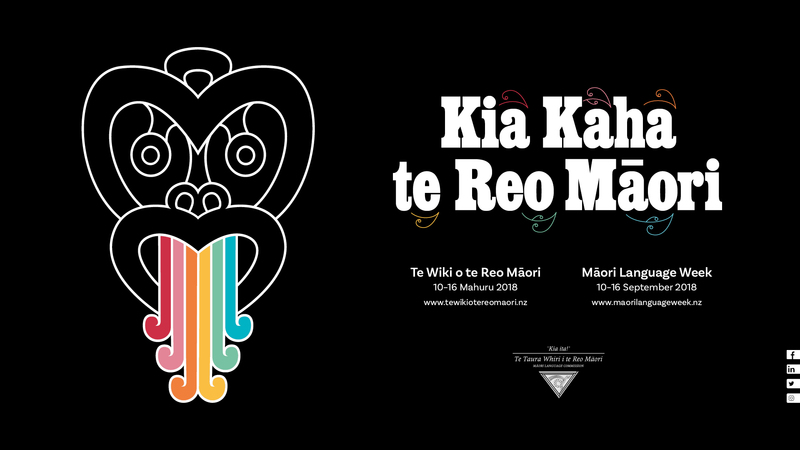 As this is Te Wiki o Te Reo Māori here in New Zealand, I thought it would be an appropriate time to try to write a blog post in te reo (with translations provided). 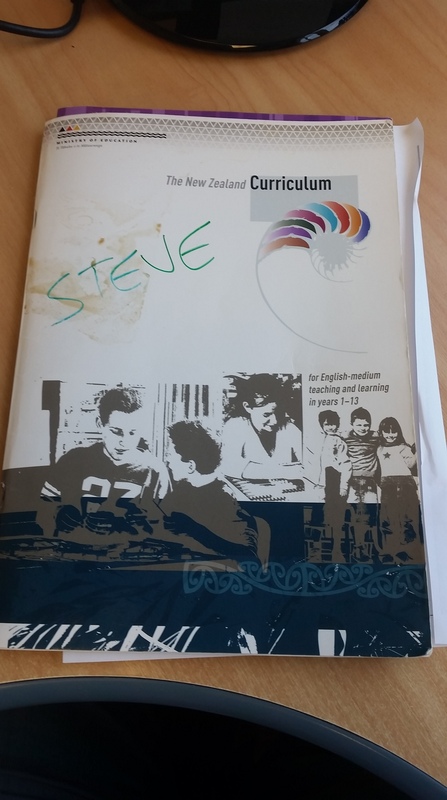 This is the next post in my series on effective pedagogy from the 2007 New Zealand Curriculum. These have all been written for the purposes of provoking thinking at Lynfield College. This is supported by Graham Nuthall’s (Hidden Lives of Learners) research that showed how students assimilate new information differently because of their prior learning and experiences. It also links well with the adage: “Just because you have taught something, doesn’t mean the students have learned something.” Essentially, we should be taking notice of how each individual learner is progressing through their learning programmes. 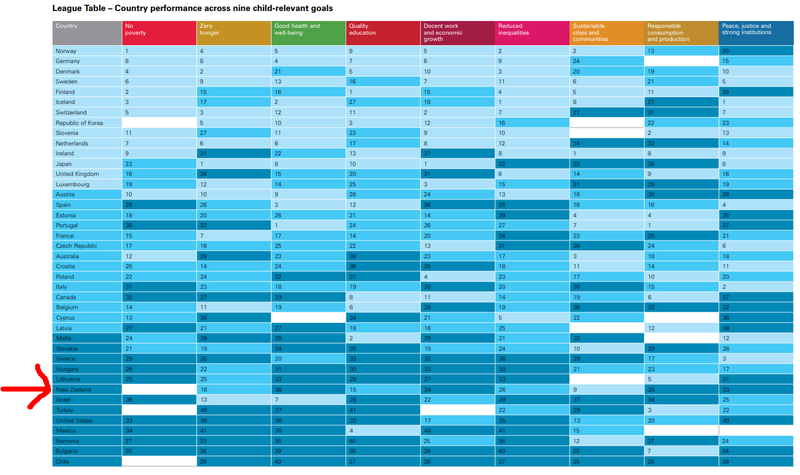 It is not surprising to see relevance of learning in the effective pedagogy section of the New Zealand Curriculum. 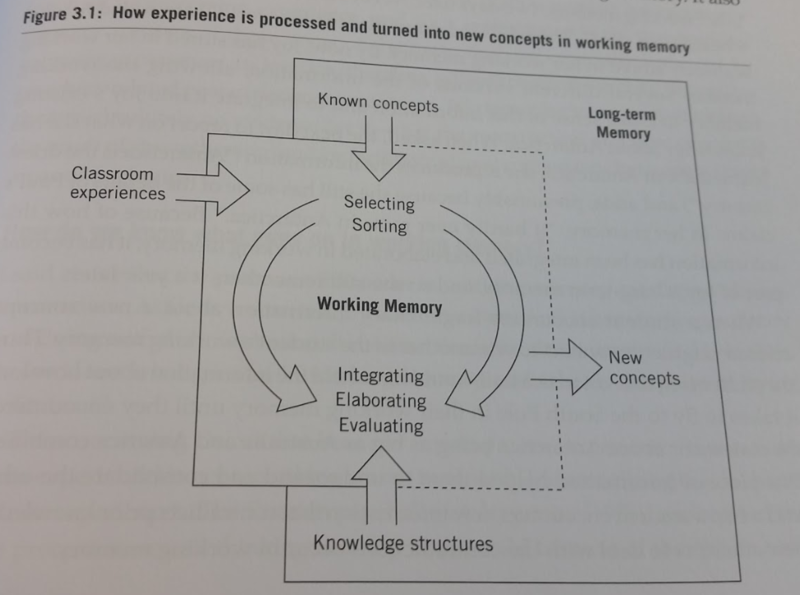 A lot of research was undertaken in the 1990’s in New Zealand on this and hence teachers in New Zealand have long discussed how relevant and meaningful learning will increase interest, engagement and motivation for learners. 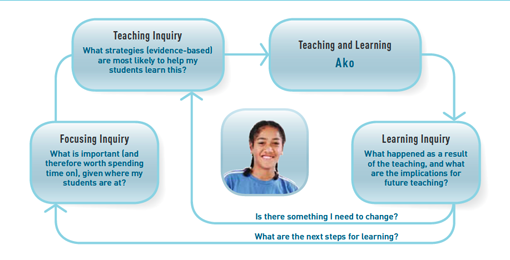 What is of interest here though, is that the NZC explanation expands from just relevant contexts for learning to include ideas such as curiosity and learner agency. Effective teachers stimulate the curiosity of their students, require them to search for relevant information and ideas, and challenge them to use or apply what they discover in new contexts or in new ways. 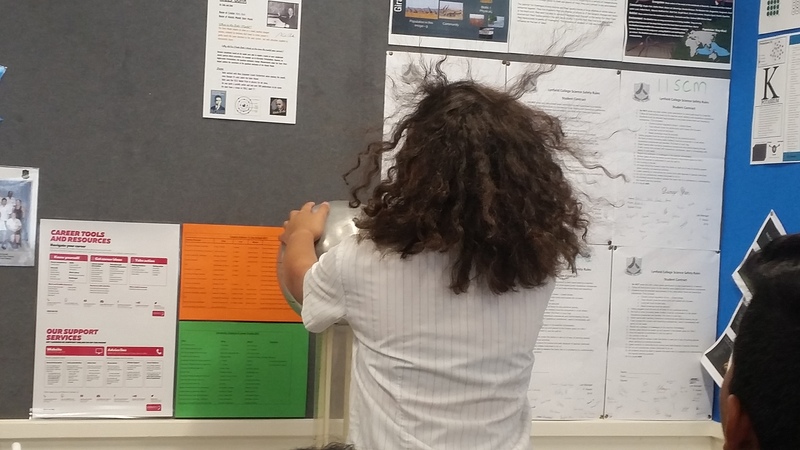 Curiosity is a bit of an enigma in schools. Speak to any teacher and they will say they value it, but often it is not high in our priorities when designing learning experiences for our classes. Susan Engel’s research found that students’ curiosity decreased as they grew older. She does believe that adult influence is a factor in this. This paper by Engel suggests 4 ways that educators can help students become more curious again. 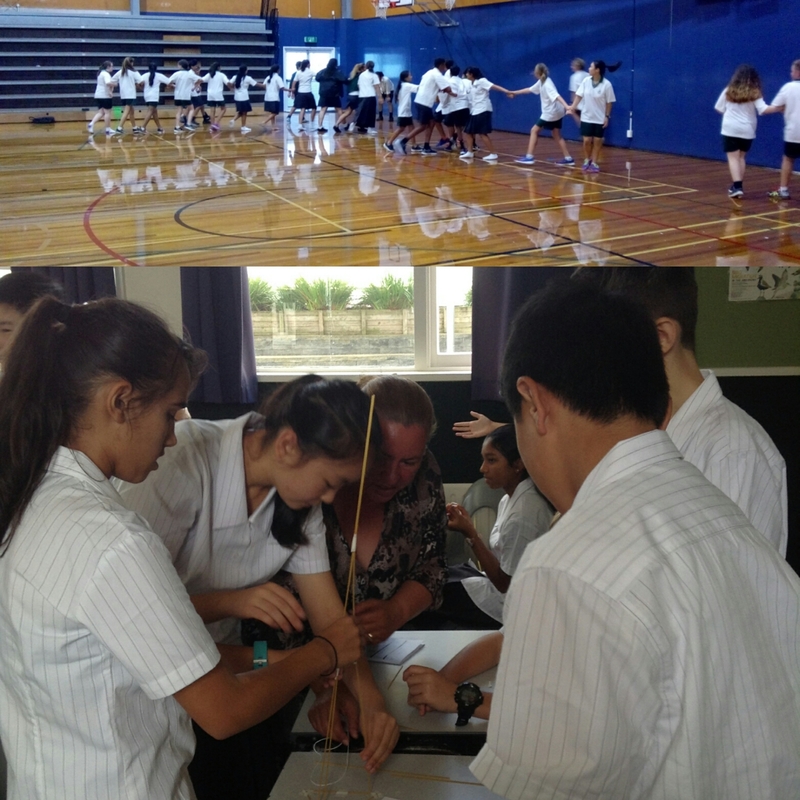 This is the 3rd post in a series exploring what the New Zealand Curriculum says is effective pedagogy. The first posts were about Creating a Supportive Learning Environment and Making Connections to Prior Learning and Experience. Now that we know our students and where their knowledge is at, we can think about our learning design. Graham Nuthall’s research in the early 1990’s found that students needed to encounter information 3 times to understand a concept. This also applies for skills based subjects as the Maths BES states: “To achieve fluency, meaningful practice opportunities include significant variations each time, providing students with a sense of the range of possibilities in a topic” (Effective Pedagogy in Mathematics Best Evidence Synthesis, p125). This year as part of my portfolio as Deputy Principal at Lynfield College, I have been asked to look into how well the learning taking place here is reflecting the intent of the New Zealand Curriculum. I am really excited about this, as curriculum and learning design is a real passion of mine. To get my head into this for 2018, I am starting by going back to have a close look at what the NZC actually says about teaching and learning. Whilst, this is primarily to help shape what is happening at Lynfield College, there is plenty of this investigation that may be helpful for all teachers (in New Zealand but also globally). Hence, I will write a few posts over the next while sharing what I find.